TORONTO – November 01, 2018: Urbanation Inc., the leading source of information and analysis on the Toronto condominium market since 1981, released its Q3-2018 condo market results today. Construction started on a record 8,150 new condominiums in Q3-2018, raising the total number of condos under construction to a new high of 67,581 units in 236 buildings. Projects under construction were 95% pre-sold on average. Quarterly new condominium apartment sales have settled into a relatively steady pace in recent quarters, following frenetic levels in 2017. However, the market appears poised to receive a boost in the final months of the year as a significant number of new units launch for pre-sale, which should be met by strong demand given current trends. The average opening quarter absorption rate for new launches has remained above 55% for 11 straight quarters dating back to Q1-2016 (averaging 58% in Q3-2018). This was not solely reflective of increased investor activity, as projects with a mix of buyers, as well as those geared primarily to end-users, have been achieving high absorptions upon opening. However, not every project is selling quickly — 8 of 17 projects launched in Q3-2018 sold less than 30% of their units, compared to only 1 of 15 launched in Q3-2017 — illustrating increased price sensitivity, a dispersion of new projects across the GTA region, and the importance of a strong marketing campaign. 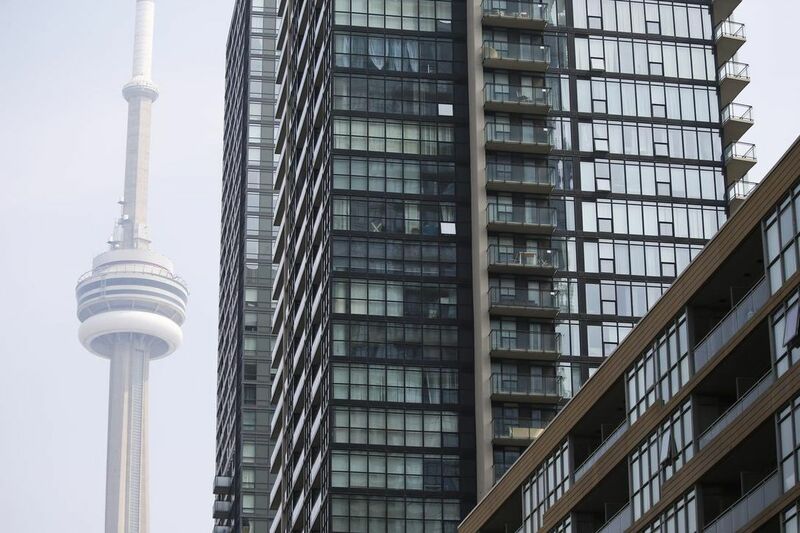 Looking forward, high price points in the current new condominium market should prevent another sustained resurgence in sales activity in the immediate future. “The condominium market has performed exceptionally well during its transition from an overheated 2017. Low supply and stabilized demand should continue to provide structural support for prices. However, signs of a slower pace of price growth ahead from factors including rising interest rates and higher completions should be factored into decision making with respect to purchasing investment units”, said Shaun Hildebrand, President of Urbanation.